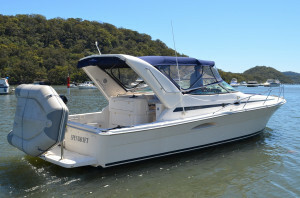 Dealing in yachts and power vessels of all shapes and sizes, Sydney Boat Brokers can tailor a marketing package specifically for your boat. 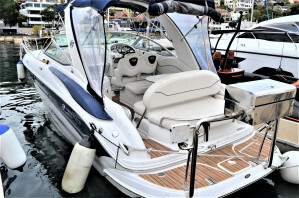 Utilising a broad spectrum of media to maximise exposure for your boat to the marketplace also means we are most likely to reach the perfect buyer! 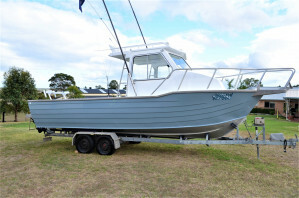 Advertising online, in local and national print media, on International websites and in our Sydney shopfront window displays – we keep your boat out there. 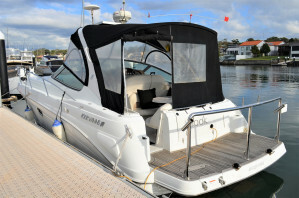 Our attention to detail in the description of your vessel and the range and quality of photographs accompanying publication ensure showcasing in the best possible manner. 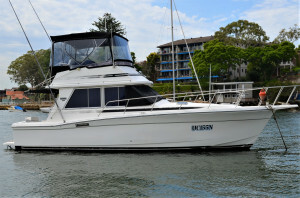 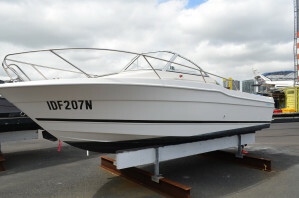 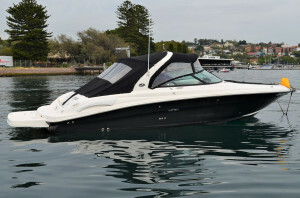 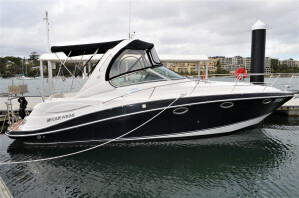 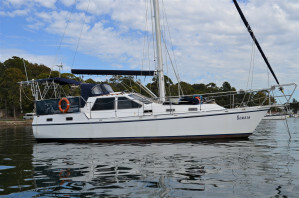 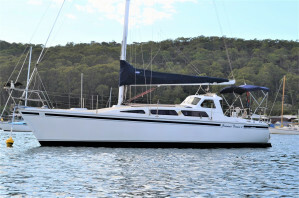 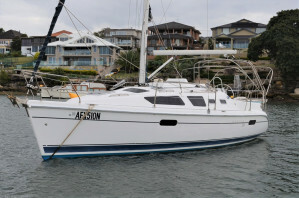 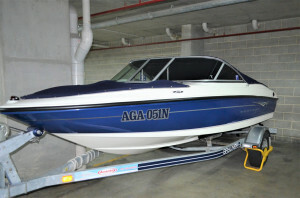 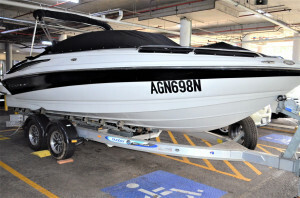 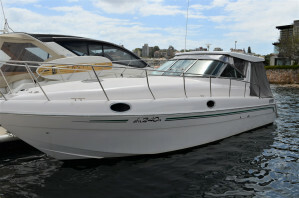 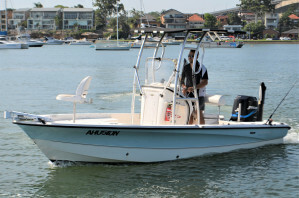 So, whether you are buying or selling, and all in between, Sydney Boat Brokers will be your partner. 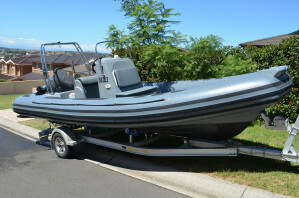 Contact us today on 1300 788 445 or 0438 383 004 & “Get More Out Of Life”.